Being able to have someone to talk to when you need it most is essential when it comes to effective therapy. In a supportive and confidential environment, you can explore any problems that are affecting your emotional and physical wellbeing.  The aim is to help you feel more positive and move forward with your life and past your current issues. I take confidentiality seriously, as a counsellor governed by the National Counselling Society code of ethics this is key to our service. Anything disclosed in a counselling session will remain in strict confidence. Any exceptions, which are rare, will be discussed and agreed to at the start of your counselling journey. To ensure every client gets a high level or service and therapy, I undertake regular supervision. This means you receive the correct support and guidance to meet your needs and target any issues you’re currently struggling to cope with. If you’d like to book a session in with me, or you have a general query, I'm here to help. Don’t hesitate to get in touch with me directly.